Saturday, August 5th, 9:00am-3:00pm. Rain or shine! Thousands of books of ALL types for adults, teens, and children. Most hard covers priced at $1 and soft covers at $.50 -WOW! 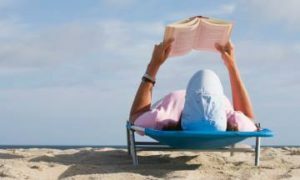 Fiction- Hard and soft covers- Lots of backyard and beach reads! Vintage and Antiquities – Bookseller specials! And non-fiction – So many categories to choose from – including art, cookbooks, history, biographies, hobbies, gardening, self-improvement, spirituality, health, sports, exercise, travel, and so many others that would make this list too long!